Every once in a while, there’s a book you feel a strange and unknown draw towards to read, and Ender’s Game was that for me earlier this year. I think it was partly due to the movie coming out, but not completely, as there are plenty of book-to-move adaptations that I don’t pay attention to. But the story sounded interesting and I wanted to check it out. I was surprised by how dark and gritty it was for a book about children, but it’s painting a picture of a desperate society who has barely survived war once and is on the brink of another. It’s a cautionary science fiction tale of how far we will stretch someone, particularly a child, to receive a desired result. I don’t think I realized how much I got from the book emotionally until I watched the movie and felt much of a lack of emotion. I know this sounds like the start of a negative review, but it’s not. It is just to say that the book is about warfare and its psychological damage and the real-life causalities of it, as seen through the eyes of the child. 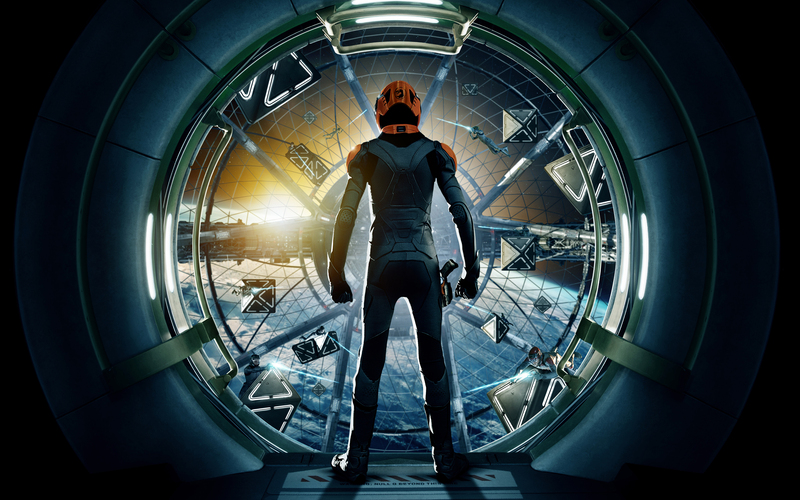 I don’t think the movie adaption of Ender’s Game expressed this as fully as it could have, yet at the same time, it did help recall those feelings I had from the book. I saw this movie with my husband and two friends. My husband has not read the book, but thankfully he was somehow able to follow along with what felt like an extremely accelerated pacing in the movie. The highlights are all there (or at least in my opinion, one friend missed the Peter-Valentine subplot, which I mentioned in my review of the book I get the point of it but I can take it or leave it) in terms of scenes. But we don’t get to experience the full development of Ender’s mental battle in Battle School or his relationships with Valentine, Petra, Bean, and others. The relationships were my favorite part of the book, so while we see glimpses of these in the movie, they are more of a quick acknowledgment. I do think the relationship that was best represented in the movie was probably that of his and Petra’s, even though I wanted so much more of it! And speaking of Petra, I loved Hailee Steinfield’s portrayal of her. Really, I felt all of the main actors did a solid job in their roles, and even most of the minor kid actors. The movie does not really take liberties or change a whole lot, it just mostly skims. The ending of the movie also felt less strange than the ending of the book, and I was satisfied with it. Another part of the movie I thought was really well-done was how everything looked: the Battle school, the technology, etc., I felt all looked great and believable. 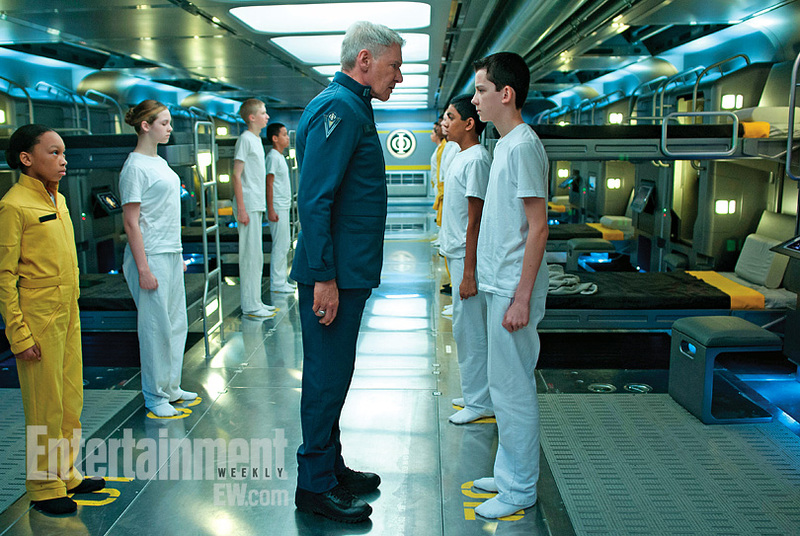 As a supplement to the book, I’d give Ender’s Game the movie four stars, but as a stand-alone, I would give it three. So overall, I’ll average it out for 3.5 stars. I do feel it would be a decent introduction to the ideas of science fiction to someone who may be skeptical, but I feel it’s too obvious in many plot points instead of being delivered organically as it is in the book. Though the movie was already two hours, another half hour at least could have really made it a better film. 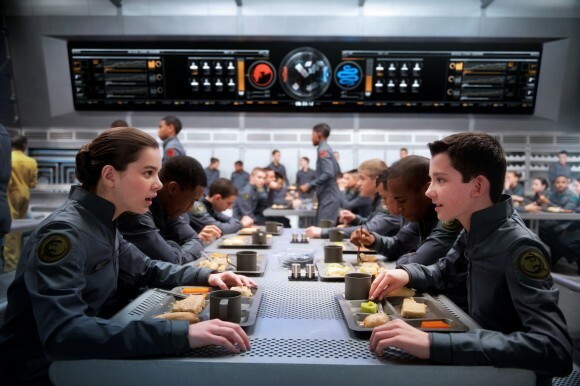 Have you seen Ender’s Game? 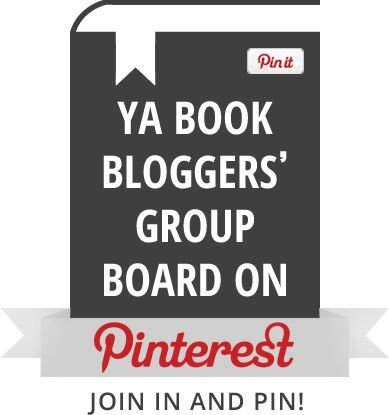 What were your thoughts on it as a standalone and as compared to the book? 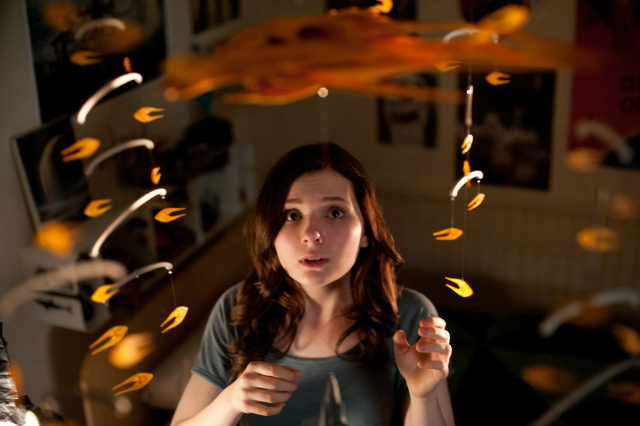 This entry was posted in Movies, Reviews and tagged ender's game, movie, review, scifi month. Bookmark the permalink. Spot on review. I had the same feeling that it was good but rushed and the film needed at least another 30 minutes to really try to get closer to the emotional level of the book. When I read your review I knew we were on the same page! I still have yet to see this, but I’m pretty disappointed to hear that they didn’t bother with the Peter/Valentine subplot! It keeps the whole thing tied to Earth, plus it’s super important to show how important the children are in other ways than just the military. I do understand how it does tie things back to Earth, but with the time they had, there really was no way they could have included it. I’d love to hear your thoughts once you see it! Oh no! Everyone I went with liked it. That reviewer must have super high expectations or just been a really critical person to hate it so much. It’s worth checking out I think. 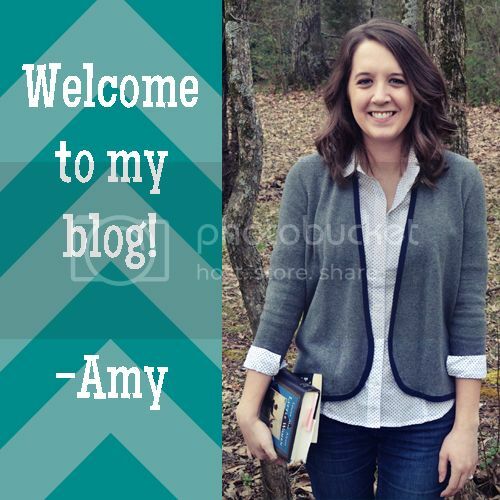 Great review, Amy. It’s been way too long since I read this book, so I spent the whole movie experiencing tiny flutters of remembrance or wishing I could recall more. I did seem to remember a lot more of his siblings and friends from battle school (as well as a lot more gaming) in the book, so it’s nice to hear that I was remembering that right — it just wasn’t in the movie. Yeah, the more I think about it the more I feel was missing. Like most books, it would probably best suited as a mini-series. I really would have liked to have seen more of the gaming stuff too since it looked neat. Yeah, it surprised me how little gaming was actually in the movie. I mean, that was like the MAIN THING I remembered from the book. Like, it felt that was one of the main points or themes or whatever. Heck, it’s in the NAME. My husband kind of saw it coming. We had told him there was a twist in the plot but we didn’t tell him what it was. I think it was more obvious in the movie.